Firms like IKEA have a business interest in designing furniture that meet customer needs, at competitive prices, in ways that seek to minimize waste in the manufacturing process as well as reduce the all-in costs of packaging, shipping, storing and (if they get around to it, end-of-use recycling or re-use). Not to mention that the table, chair, sofa etc. is pleasing to the eye of the beholder and comfortable. What caught the eye of this blog are the designs of Benjamin Hubert, a London-based designer, that uses materials in ways that reduces the amount of material and greatly simplifies the design so as to achieve both a distinctive aesthetic as well as a reduction in weight and bulk. Ripple is a dining table made from super-light, corrugated laminated spruce made by Corelam of Vancouver. It is 80% lighter, uses 80% less material but is 200% stronger than solid wood. One can easily see how this type of material and structure also makes handling easier. 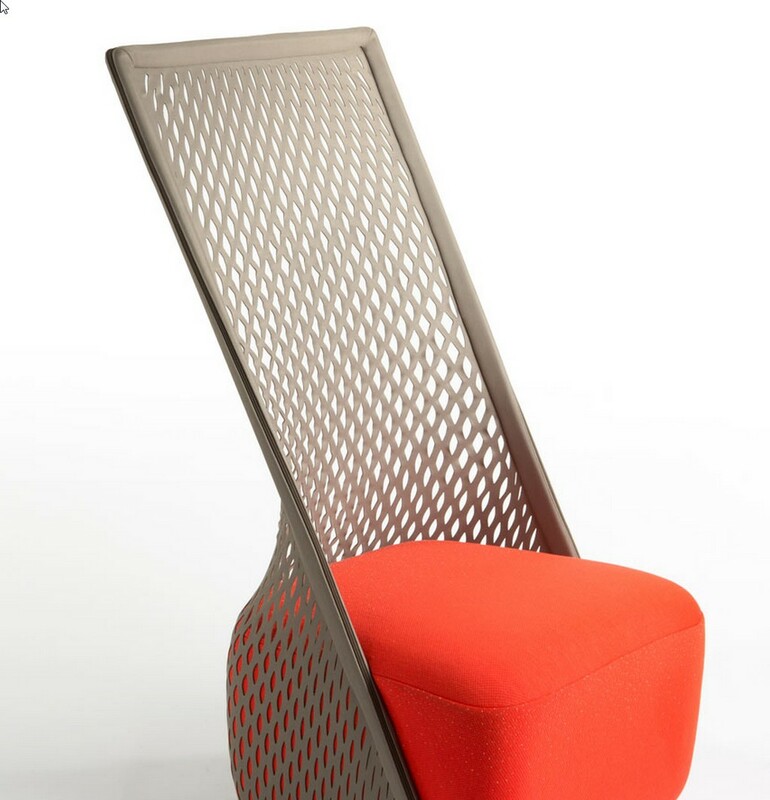 Membrane uses lightweight mesh and simple plastic rods to form a fully collapsible chair. Garment is a single sheet of fabric draped around an inner shell with Velcro.